Beck and Cage The Elephant come back to Austin to co-headline The Night Running Tour. 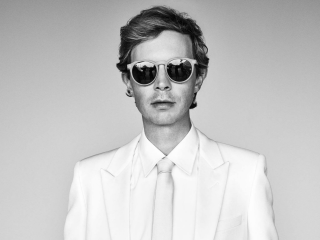 Beck's latest album was 2017's Colors, and he has released two recent songs associated with two big movies, Roma and The LEGO Movie 2: The Second Part. Cage The Elephant is touring in support of their new album, Social Cues. They will be joined by special guest Spoon.